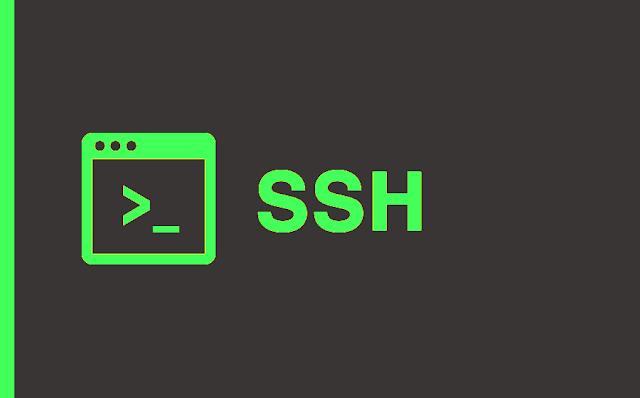 Script to steal passwords from SSH. Edit the script on install.sh, and add your telegram bot api, and your userid. Call the @botfather on telegram to create a bot and call the @userinfobot to get your user id. On the hacked computer execute. Stealing SSH credentials Another Approach.